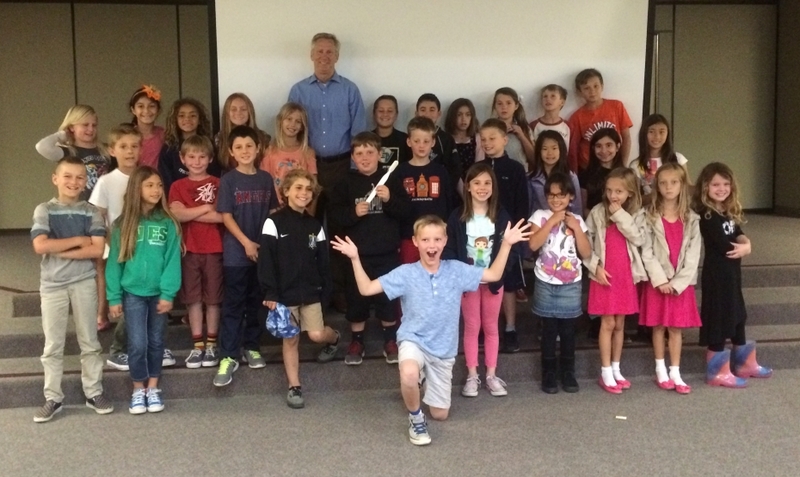 Dr. Turner visited the Canyon Vista Elementary – 3rd Graders. Here is an easy guide for kids of all ages. 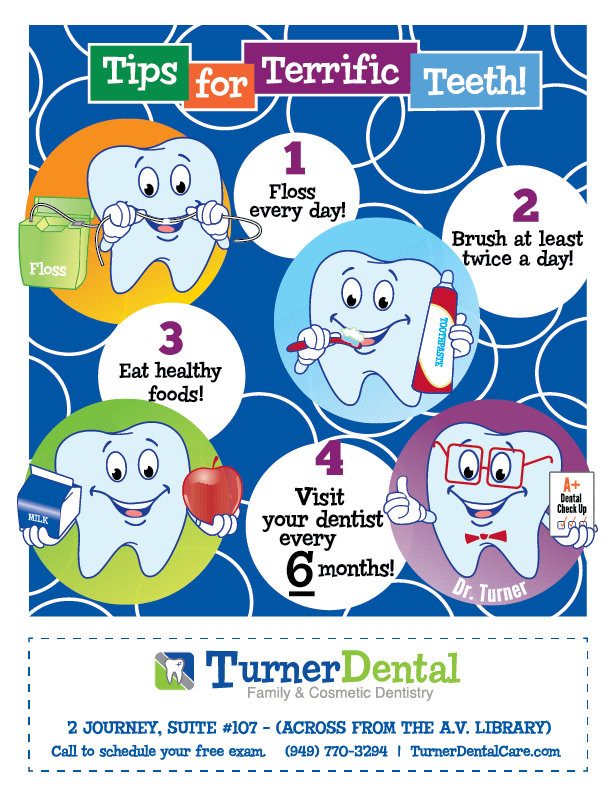 Remember to follow the steps to a healthy mouth. 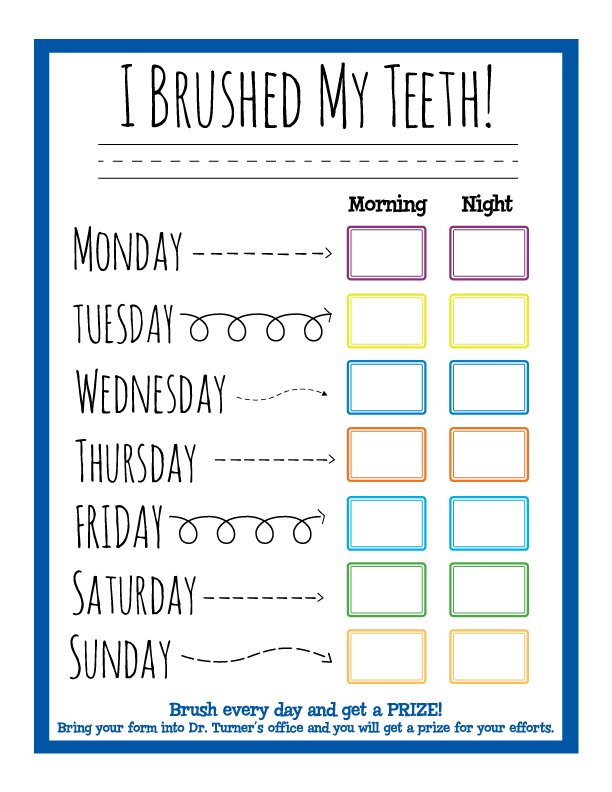 Print out the Brushing Calendar, fill it out and return it to Dr. Turner’s office for a prize as reward for your effort. See you soon, happy brushing.